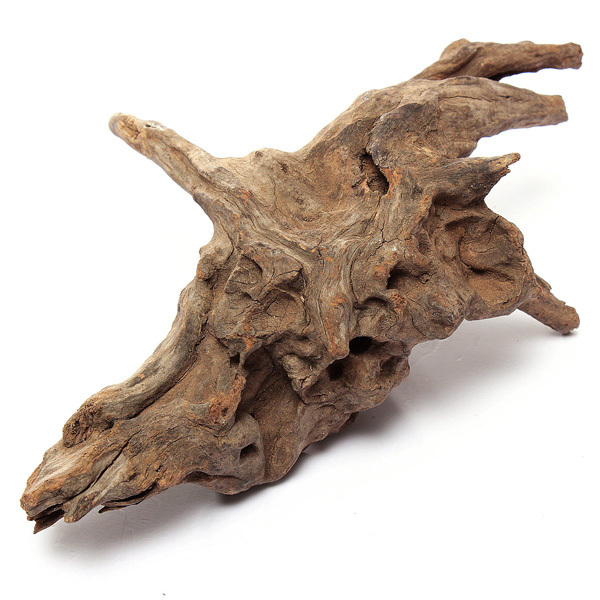 ?Unique driftwood — perfect for positioned almost plants and rocks to create the natural and beautiful mini landscape. 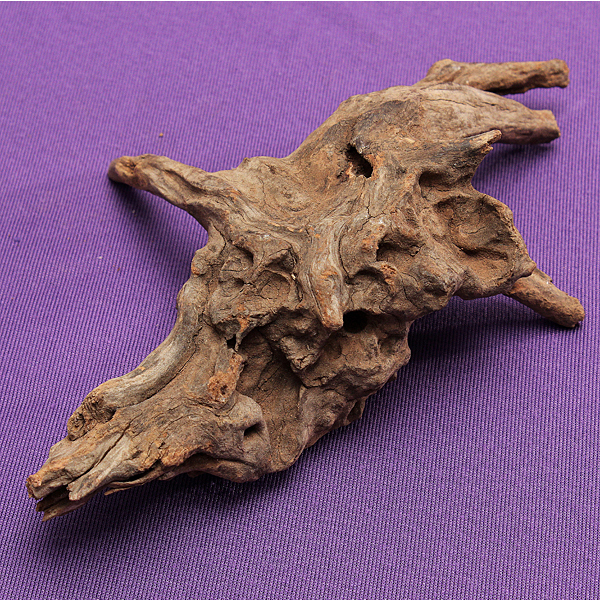 (hardness), thus purify the water and soften the water. 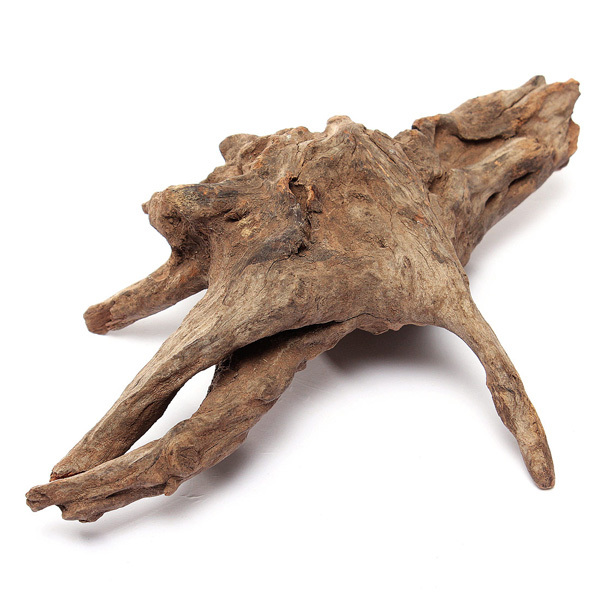 ?Made of natural wooden root, real nature, safe and Eco-friendly. ?It is a very decorative plant and a perfect water purification. 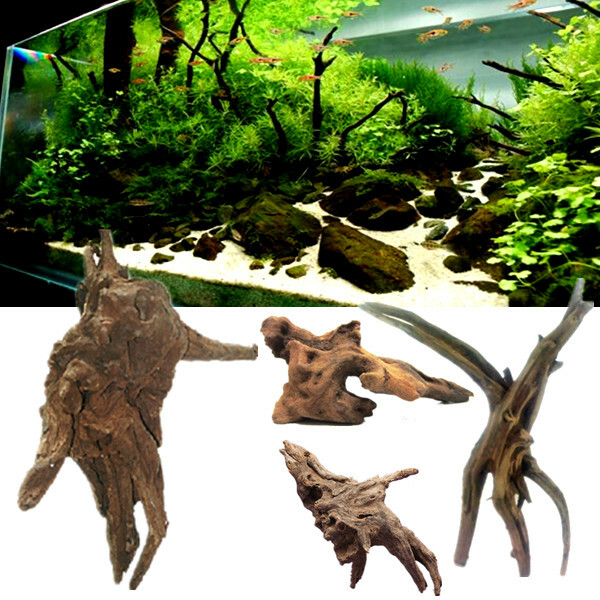 ?Create a natural living environment for fish. ?Provides shelter and entertainment venues for the fish. 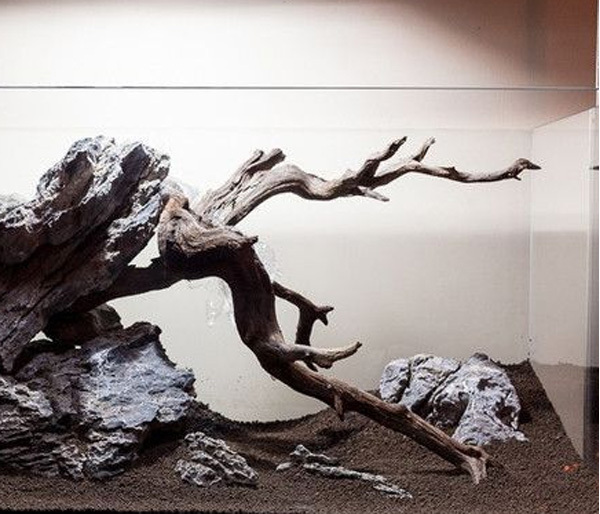 ?Also suitable for Reptiles/Birds/Vivariums etc. Due to it’s natural article, so the shape of this item will be sent randomly! Display image is only an example. 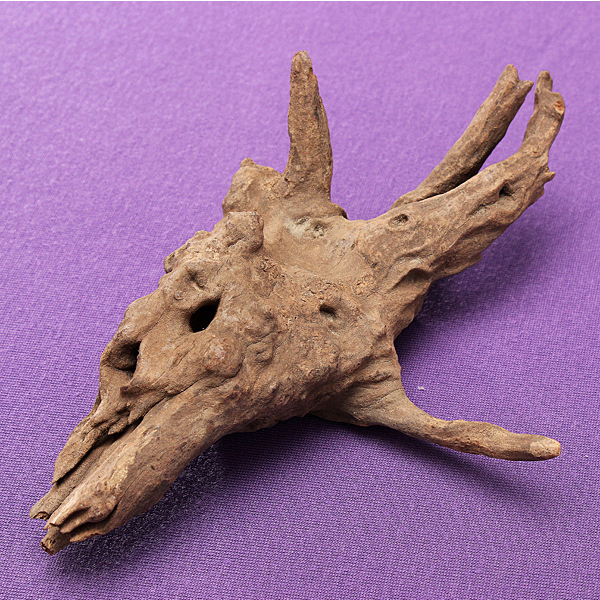 The general size are about 8-20cm for different shape.